BAYTOWN, TX — As the Lee College Veterans Center celebrates its fifth year of helping military students and their families successfully pursue higher education and transition into civilian careers, Lee College has again earned designation as a national Military Friendly® School. Victory Media released Thursday the 2017 Military Friendly® Schools list, which recognizes the colleges, universities and trade schools around the country that are doing the most to embrace military students and dedicate resources to ensure their success in the classroom and beyond. Those that received the Military Friendly® School credential were evaluated using public data sources and responses from a proprietary, data-driven survey in which more than 1,600 institutions participated. With input from the Military Friendly® School Advisory Council of independent leaders in higher education and military recruitment, Victory Media assessed institutions’ ability to meet thresholds in several areas: student retention, graduation, job placement, loan repayment, persistence and loan default rates for all students and student-veterans, specifically. Ehab Mustafa, a U.S. Army veteran and licensed counselor who serves as director of the Lee College Veterans Center, attributes the college’s continued effectiveness with student veterans to the one-on-one support they are given during their educational journey and beyond. Established in 2011 as part of the College Credit for Heroes program and a grant from the Texas Workforce Commission, the Lee College Veterans Center strives to be a warm and friendly home away from home for more than 450 military students and their dependents. The center provides academic advising and development of individual education plans; advising about educational benefits, like the G.I. Bill and Hazlewood Exemption, and the certification process; and moral and mental health support that includes career guidance, peer tutoring and individualized counseling. The center also works to ensure military students are connected with prospective employers through special job fairs, workshops and networks for internships and other opportunities. Students are always welcome to drop by the Veterans Center, grab a snack or a cup of coffee, study from one of the textbooks in the Veterans Library, use the computers and free printing, and spend time with their fellow veterans. They can join the Student Veterans of Lee College and the nationally recognized Student Veterans Honor Society, and are encouraged to continue their service to others through participation in events like regular visits to local hospice and nursing home facilities, and fundraising for veterans in need. As a 2017 Military Friendly® School, Lee College will be showcased in Victory Media’s annual Guide to Military Friendly® Schools, special education issues of G.I. Jobs and Military Spouse magazines and on www.militaryfriendly.com. For more information about the Lee College Veterans Center and its support of military students and their dependents, visit www.lee.edu/veterans or call 832.556.4300. 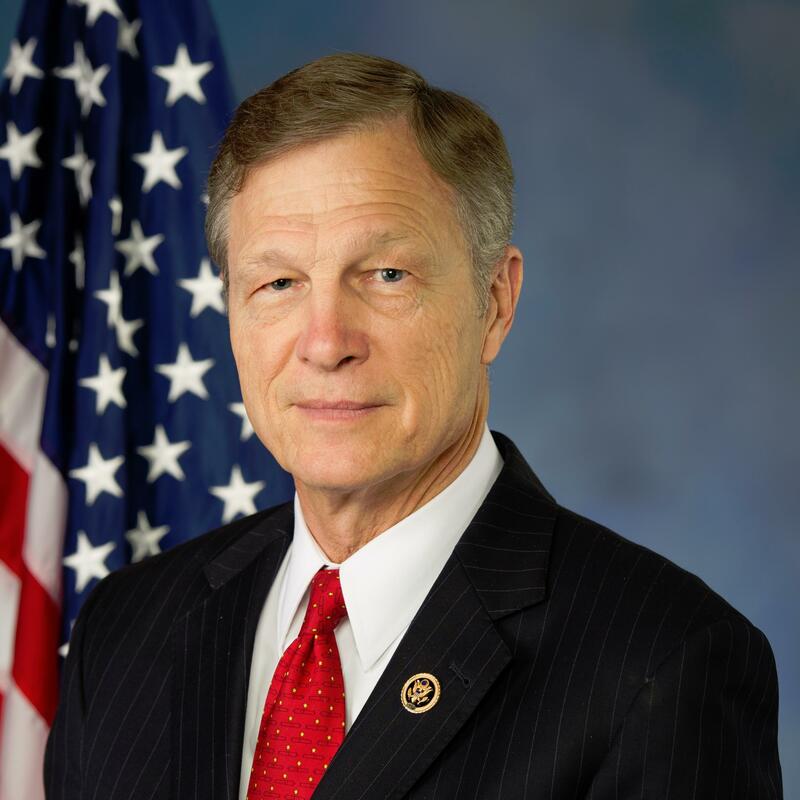 U.S. Rep. Brian Babin (TX-36) will host a Veterans Town Hall at Lee College with a team of experts who can answer former military service members’ questions about accessing healthcare and education benefits, navigating the claims process, determining discharge status, transitioning into civilian life and more. The Veterans Town Hall will be held from 6-8 p.m., Tuesday, Oct. 11, in the Rundell Hall Conference Center on the Lee College campus. Those confirmed to participate include representatives from the Veterans Benefits Administration’s Houston Regional Benefit Office, Michael E. DeBakey VA Medical Center, Houston National Cemetery, Texas Veterans Commission, Disabled American Veterans, Vietnam Veterans of America and the Lee College Veterans Center, among others. Babin will moderate the Veterans Town Hall, which is open to all veterans. For more information about the event, contact Babin’s office at 832.780.0966. BAYTOWN, TX — For the last four years, the Lee College Veterans Center has been a source of support and community for more than 400 former service members seeking higher education and new civilian careers. It has also been the driving force behind the college’s designation as a national Military Friendly® School — in 2016, as announced this week by Victory Media, and every year since the center was founded. Victory Media released the newest list of Military Friendly® Schools just as the Lee College Veterans Center prepares to celebrate its fourth anniversary and Veterans Day at 10 a.m., Tuesday, Nov. 10, in the Rundell Hall Conference Center on the Lee College campus. The celebration event is free and open to the public, and local military service members past and present are encouraged to attend and be acknowledged. Victory Media, publisher of G.I. Jobs, STEM Jobs and Military Spouse, awards the Military Friendly® Schools credential to the top colleges, universities and trade schools around the country that are doing the most to embrace military students and dedicate resources to ensure their success in the classroom and beyond. The designation process includes extensive research and a data-driven survey of thousands of schools nationwide approved for Post-9/11 GI Bill funding. At Lee College, the Veterans Center strives to be a warm and friendly home away from home for military students and their families. Under the leadership of Director Ehab Mustafa, the center provides academic advising that includes development of individual education plans for each student; advising about educational benefits, like the G.I. Bill and Hazlewood exemption, and the certification process; and moral and mental health support that includes career guidance, peer tutoring and individualized counseling. The center also works to ensure military students are connected with prospective employers through special job fairs, workshops and networks for internships and other opportunities. Students are always welcome to drop by the Veterans Center between classes, grab a snack or cup of coffee, study from one of the textbooks in the Veterans Library, use the computer and free printing, and spend time in the company of their fellow veterans. They can join the Student Veterans of Lee College and the nationally recognized Student Veterans Honor Society, and are encouraged to continue their service to others through participation in events like the Walk to End Alzheimer’s, visits to local hospice and nursing home facilities and fundraising for veterans in need. Lee College will be showcased along with other 2016 Military Friendly® Schools in the December issue of G.I. Jobs magazine and on MilitaryFriendly.com.